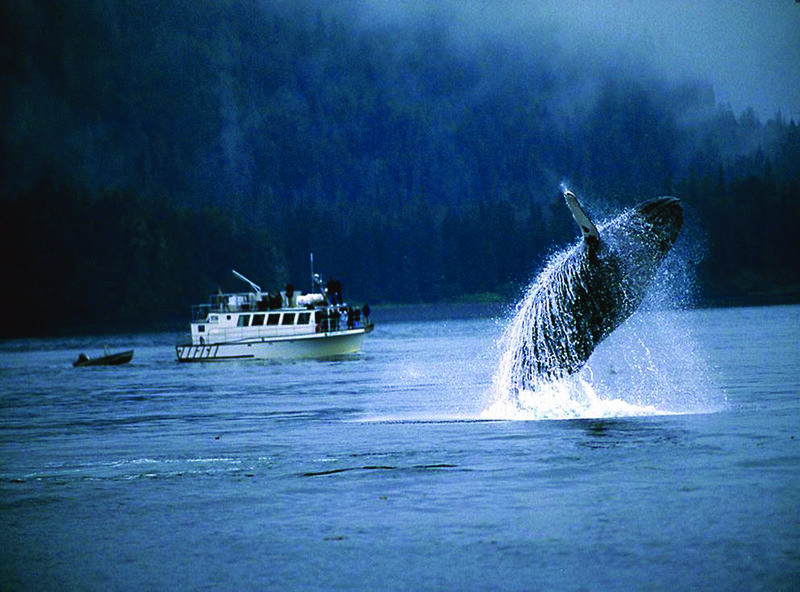 This is an Alaska ADVENTURE, like no other! You may have enjoyed a wonderful Alaska Cruise, BUT you have never experienced Alaska and Canada’s Yukon Territory like this. We have a great relationship with Holland America Cruise Line. 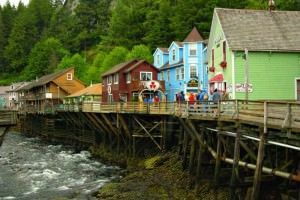 We loved their TOUR of Alaska and the Yukon that combined with a 4-night cruise of the Inside Passage. We just felt they needed some improvements. 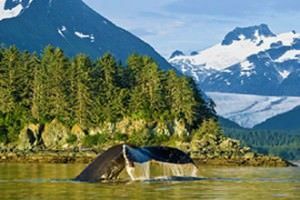 We have added an additional night in Anchorage, additional sightseeing, transfers, Fun For Less Tours Staff and a great educator – Glenn Rawson. 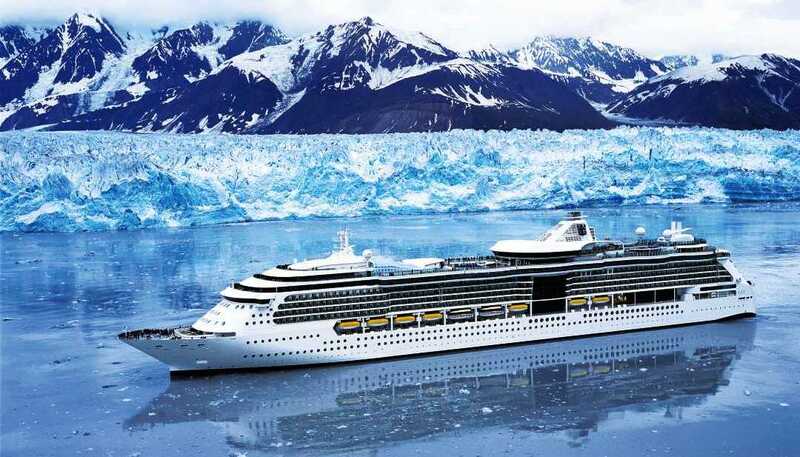 They have allowed us to combine our special requests and improvements with their hotels, flight from Fairbanks to Dawson and a luxury Holland inside passage cruise. 9 nights in great hotels: Captain Cook in Anchorage, McKinley Chalet in Denali Park, Westmark Hotel in Fairbanks, Dawson, Whitehorse and Skagway. 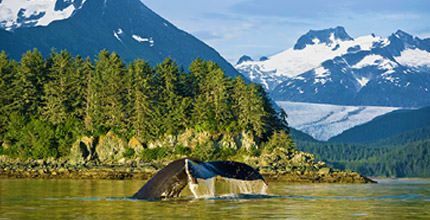 4 night Holland American’s Nieuw Amsterdam Luxury Cruise ship through what the Inside Passage has to offer, including 8 hours in Glacier Bay. Glass Roofed Dome Train from Anchorage to Denali Park. Full 8-hour tour into Denali Park. Paddle boat steamer Chena River with stop at Indian Village. Pan for Gold in Fairbanks Alaska. Flight into Canada’s Yukon Territory to the town of Dawson from Fairbanks. Yukon River Paddle Boat Cruise aboard the Klondike Sprit. Follow the route of the Gold Rush Seekers & Klondike Trail from Dawson to Whitehorse with a stop in Historic Minto. 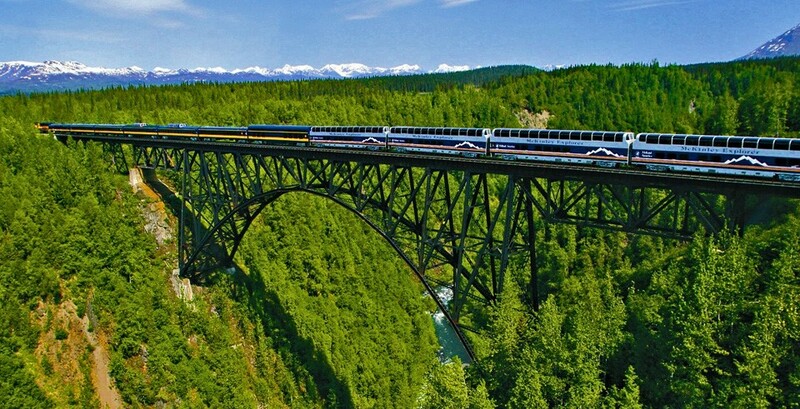 Experience the famous White Pass Train to Skagway. This is the Alaska and Canada’s Yukon Territory few have had the opportunity to experience! This is one adventure you should not miss out on. Come join Glenn Rawson on a trip of a lifetime. Our pricing is a package that will actually give you more for less! Below we have listed what is included in our discounted package price.9 Hotel nights: All hotels are in First Class & Deluxe Hotels, all are quality hotels. 9 Hotel nights: All hotels are in First Class & Deluxe Hotels, all are quality hotels. 2 nights Denali Park Alaska. 1 nights Dawson Yukon Territory Canada. 1 night Whitehorse Yukon territory Canada. 1 night Skagway Alaska . 4 Night Cruise on the luxury Nieuw Amsterdam Holland America Ship, inside cabin. $354 in Port Charges & Sip Fees. Airplane flight from Fairbanks to Dawson City in the Yukon Territory. Tours as listed as part of the day by day itinerary. All transfer to and from airports, hotels and ship. Luxurious domed rail cars McKinley Explorer Anchorage to Denali Park. All buses in Alaska & Canada. Tundra Wilderness Tour Denali Park. Boat ride and chance to pan for gold at Historic Gold Dredge 8. Yukon River Paddle Boat Cruise. 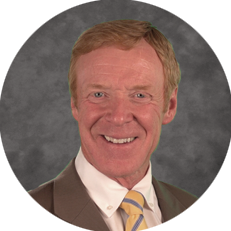 Glenn Rawson as your special guest educator. Fun For Less Tours Staff throughout the tour and cruise. Airfare pricing to be announced soon. Please contact our office for a quote from another city. Fly from your home to Anchorage Alaska. Transfer from the airport to the Captain Cook Hotel in Anchorage. There is no tour on this day. 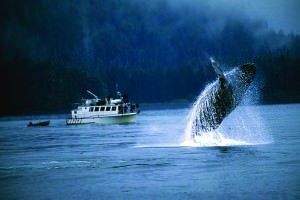 Today will be a ½ day tour of Anchorage, you will have a free afternoon to explore Anchorage on your own. Today will be a highlight day as we travel on the McKinley Explorer Train in domed glass-roofed cars. We have added a lunch during your 7 to 8-hour train ride. We will be staying 2 nights in Holland America’s McKinley Chalet Hotel. Today features the unforgettable Tundra Wilderness Tour. 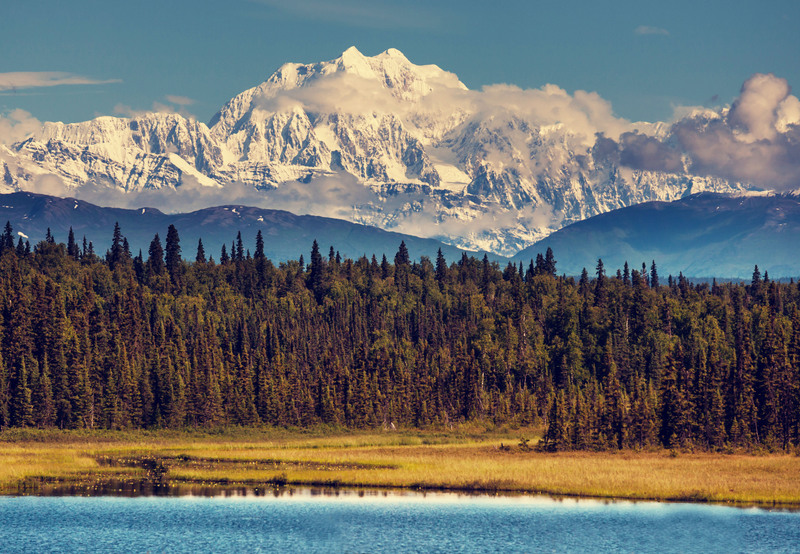 This 6 to 8 hour full narrated sightseeing excursion is a deep drive into Denali National Park. It gives you the very best chance to see both Mt. McKinley and Denali’s iconic wildlife (snack included). Overnight Denali. Late morning we will drive by bus to Alaska’s Golden Heart City, Fairbanks. We are going to spend two nights in Fairbanks in the Holland American Hotel the Fairbanks Westmark Hotel. Today will be another great day as we travel by paddle boat on the Chena River with several stops including the visiting of an Indian Village. A special lunch is included. We will also visit Gold Dredge 8 mine where you will all have a chance to pan for gold. If you find any, you can keep it or cash out. Overnight Fairbanks. Free morning to enjoy Fairbanks before we depart late morning for our flight from Fairbanks to colorful Dawson City located in Canada’s Yukon Territory. We have included a show at Diamond Tooth Gertie’s tonight. We will overnight one night in Holland America’s Dawson Westmark Hotel. Today we will follow the route of the Klondike gold stampeders in style to Whitehorse in Canada’s Yukon Territory. There will be an included lunch stop in historic Minto. Tonight we will overnight in the Holland America’s Whitehorse Westmark Hotel for one night. We will continue by bus to Fraser where we will board the historic narrow gauge rail train (White Pass Train) through beautiful mountains and waterfalls to Skagway. We overnight one night in Holland America’s Skagway Westmark Hotel. You will have a free morning to enjoy Skagway before heading to the port to board our luxurious Holland America ship – Nieuw Amsterdam. You will have time to explore your ship before we set sail late this afternoon. Another highlight day as we will spend a full 8 hours in the ice-studded fjords of this national treasure. We will have park rangers to narrate throughout the day. You have everything included up to this point. The shore excursions today are not included. 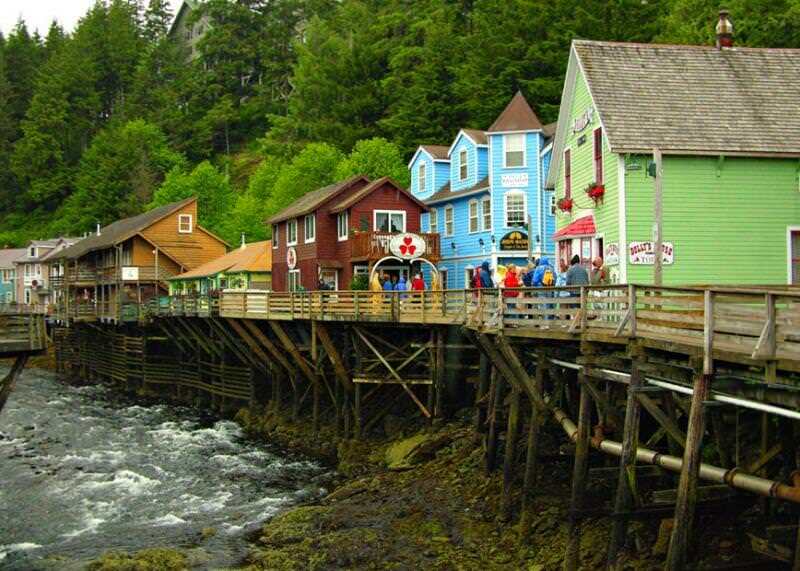 You can take a free day and enjoy Ketchikan, buy a shore excursion from the ship or buy from us one of our optional shore excursions. 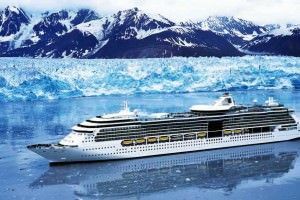 At last, a fun free day to relax and enjoy a beautiful luxury cruise ship. Today we have to leave this fantastic vacation and head home. We have included the transfer to the Vancouver Airport to catch your flight home.